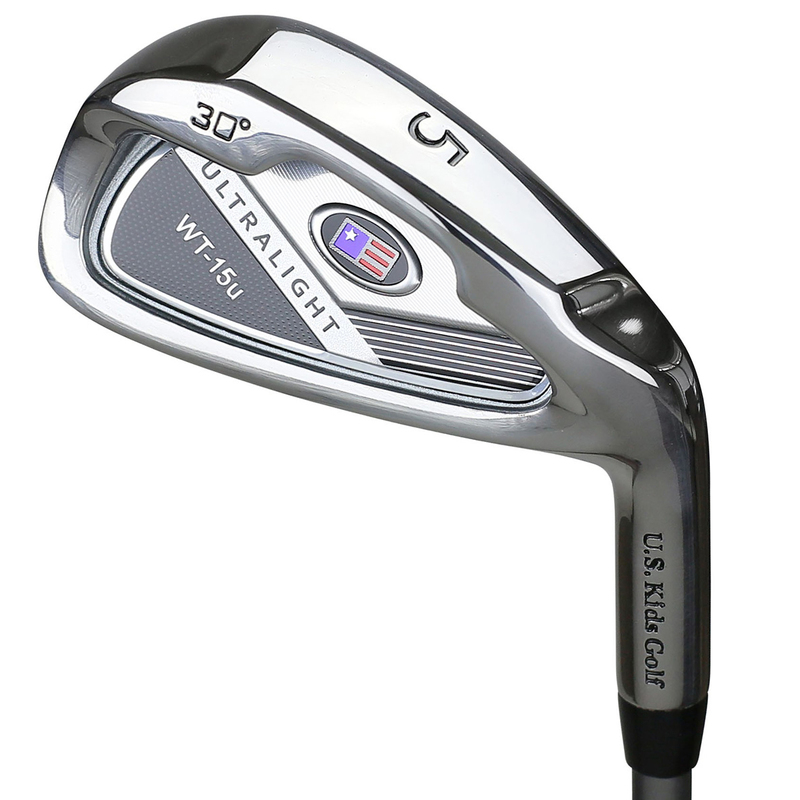 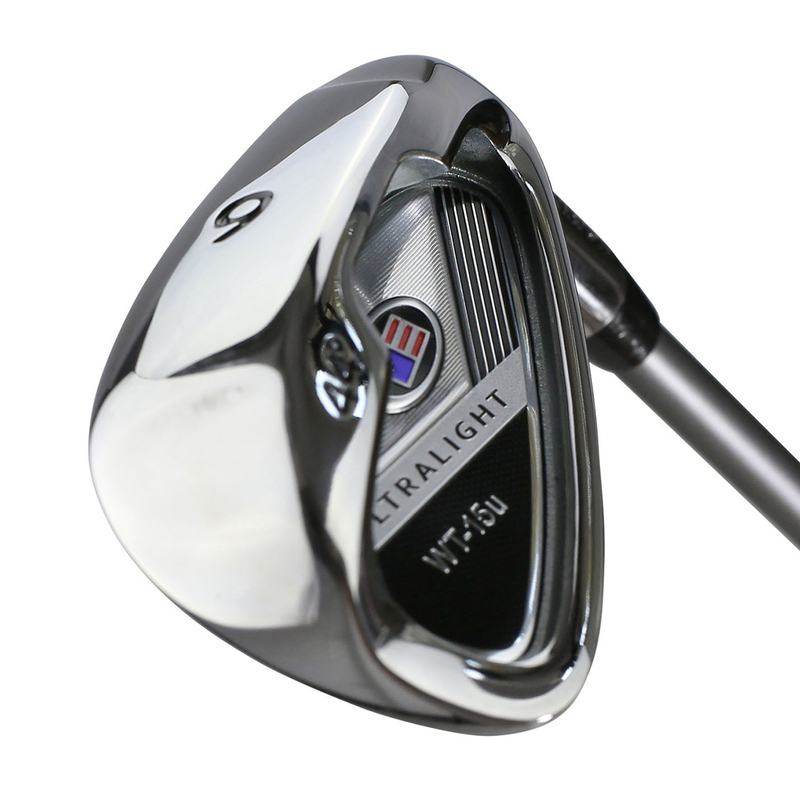 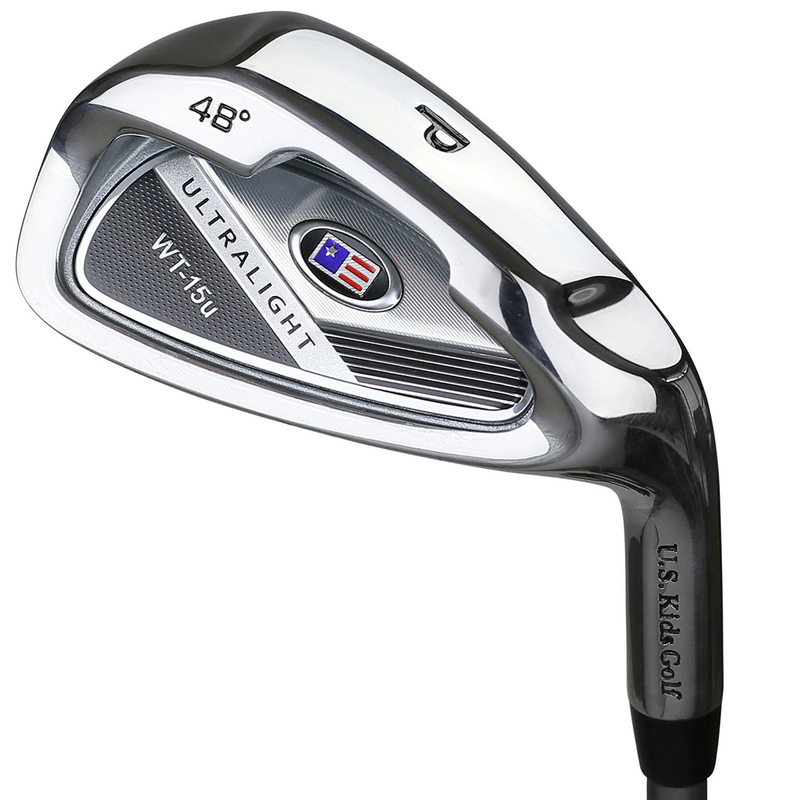 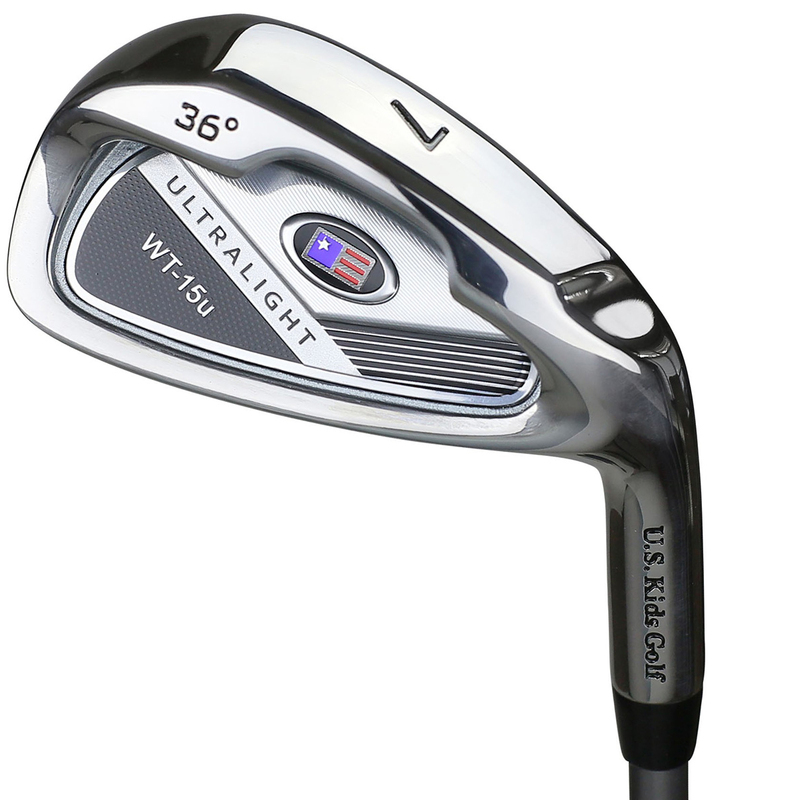 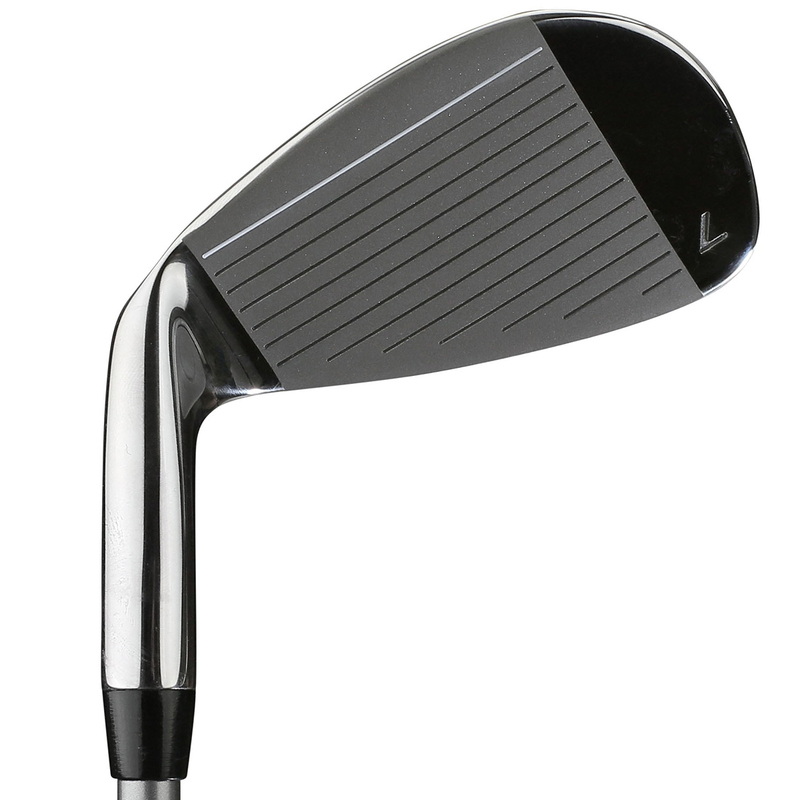 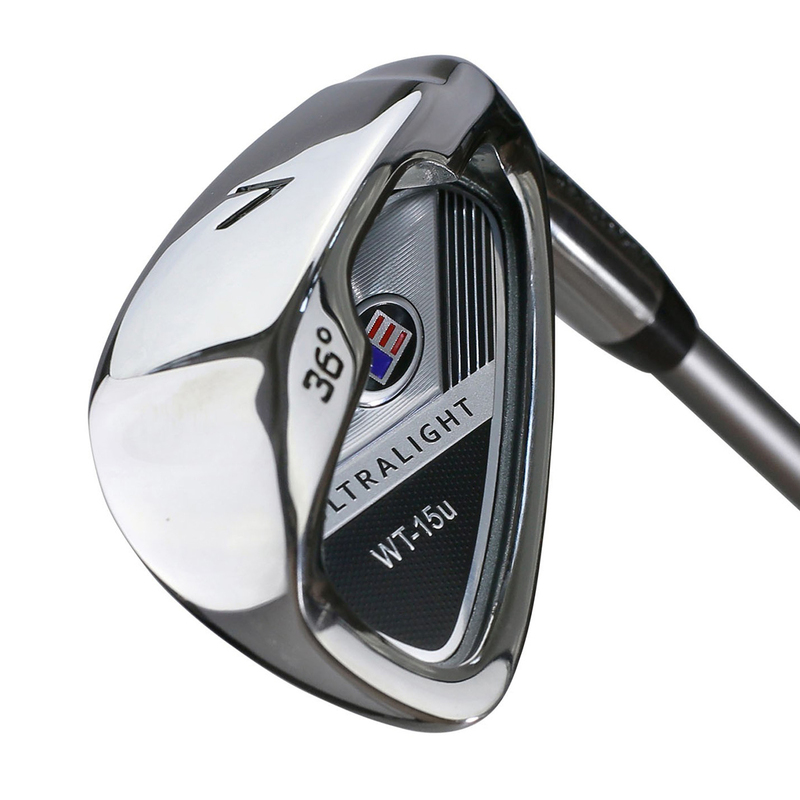 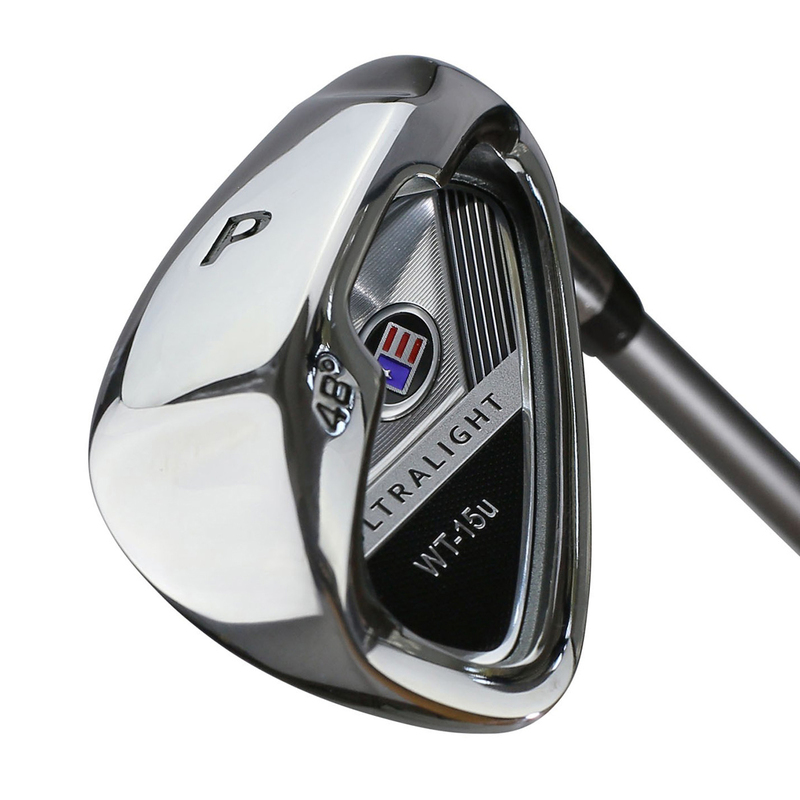 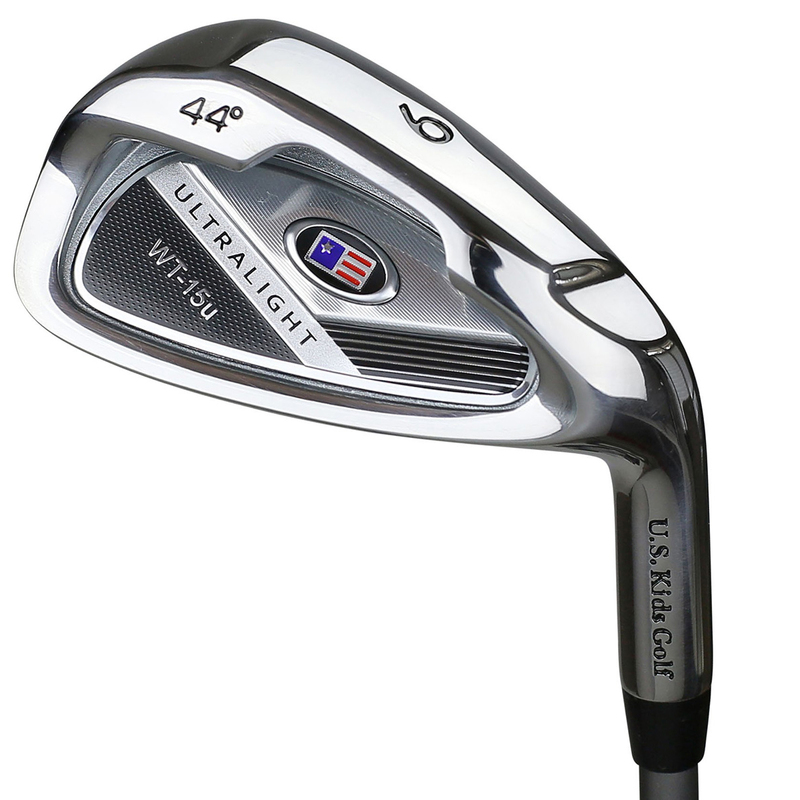 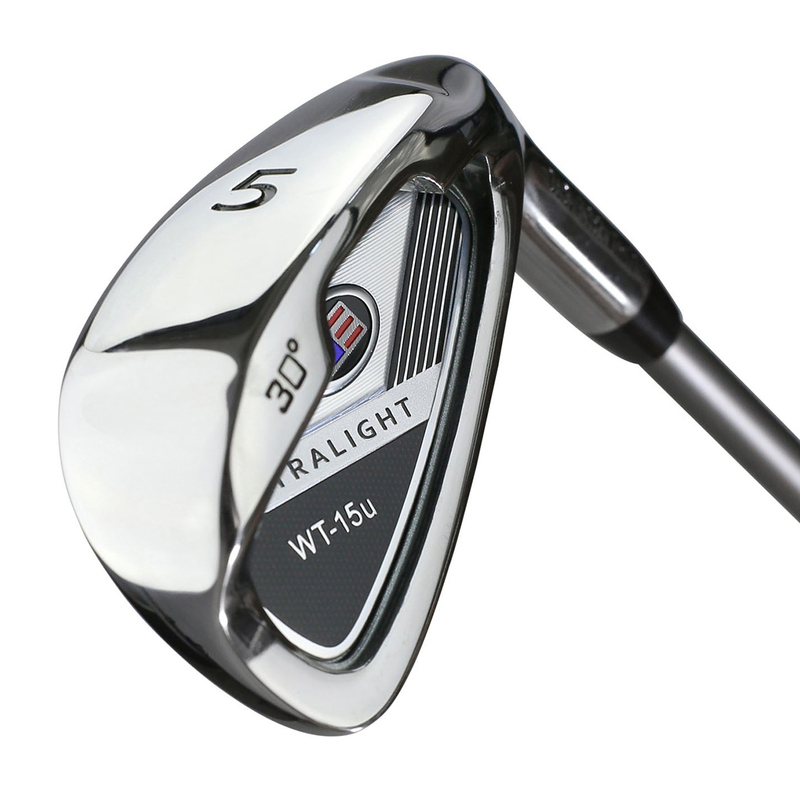 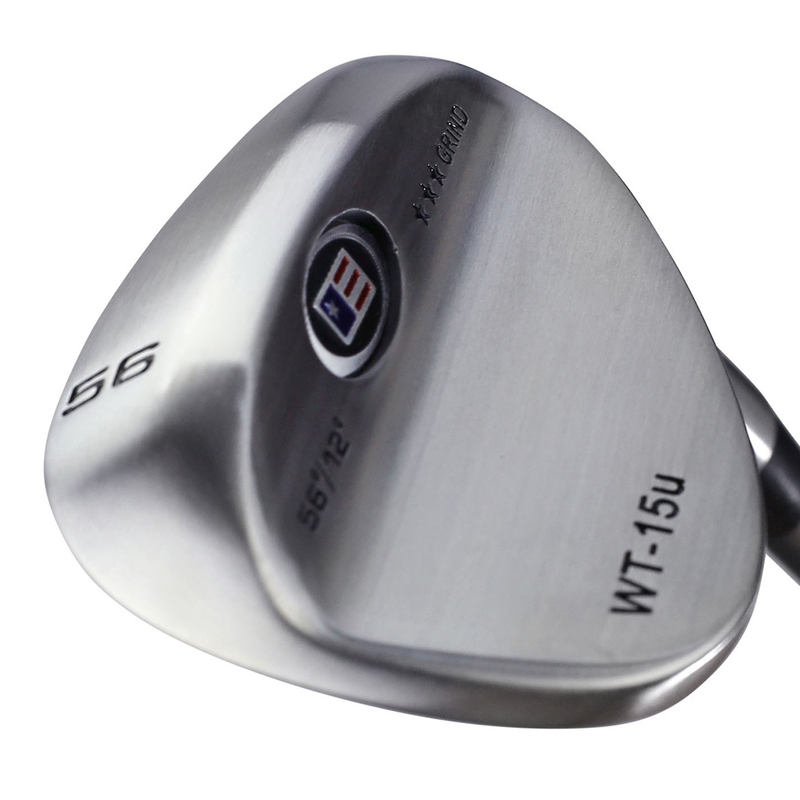 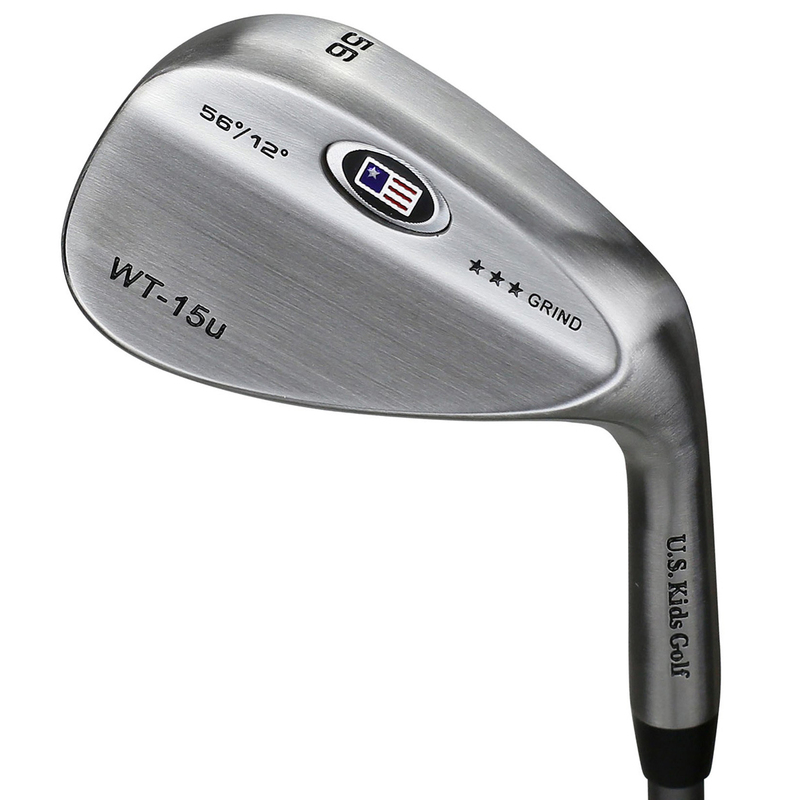 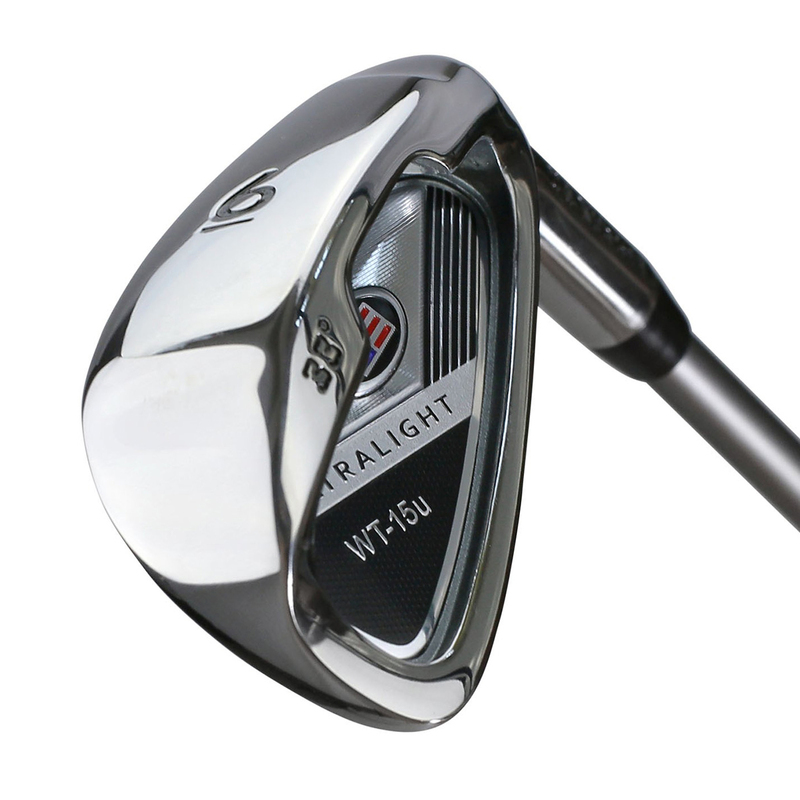 If you’re looking at getting your child into the game of golf, the US Kids range of clubs is the ideal choice. 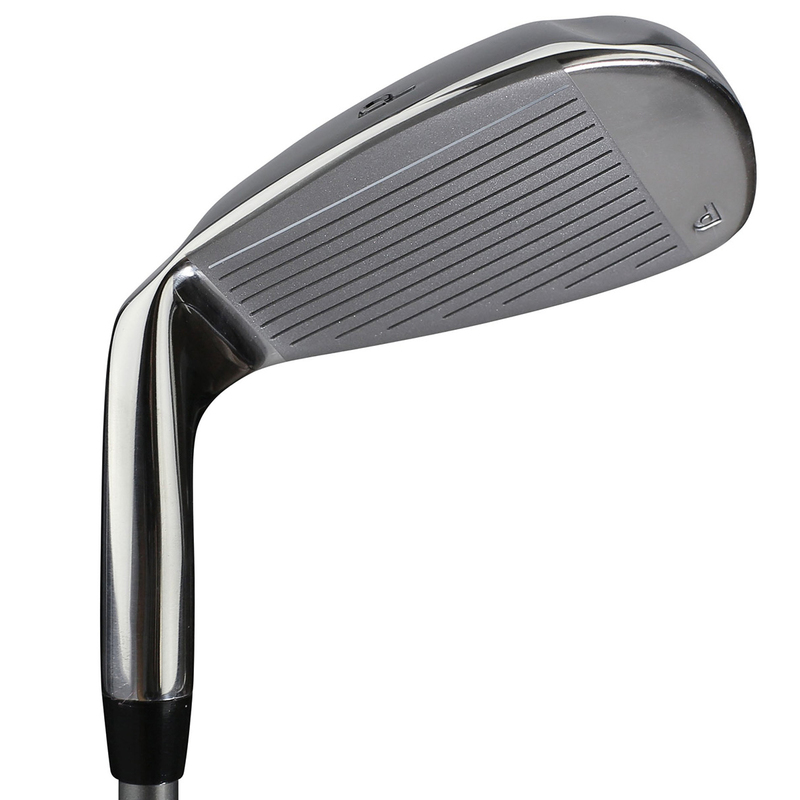 The stainless steel heads are durable and lightweight. 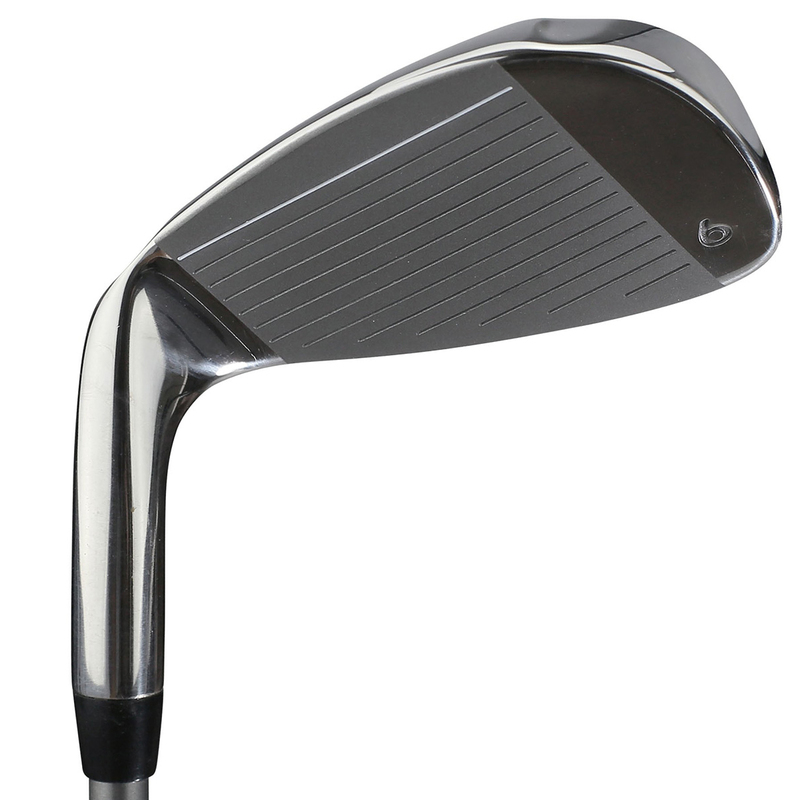 And when fitted with the kids flex graphite shaft it allows the ball to get airborne easily. 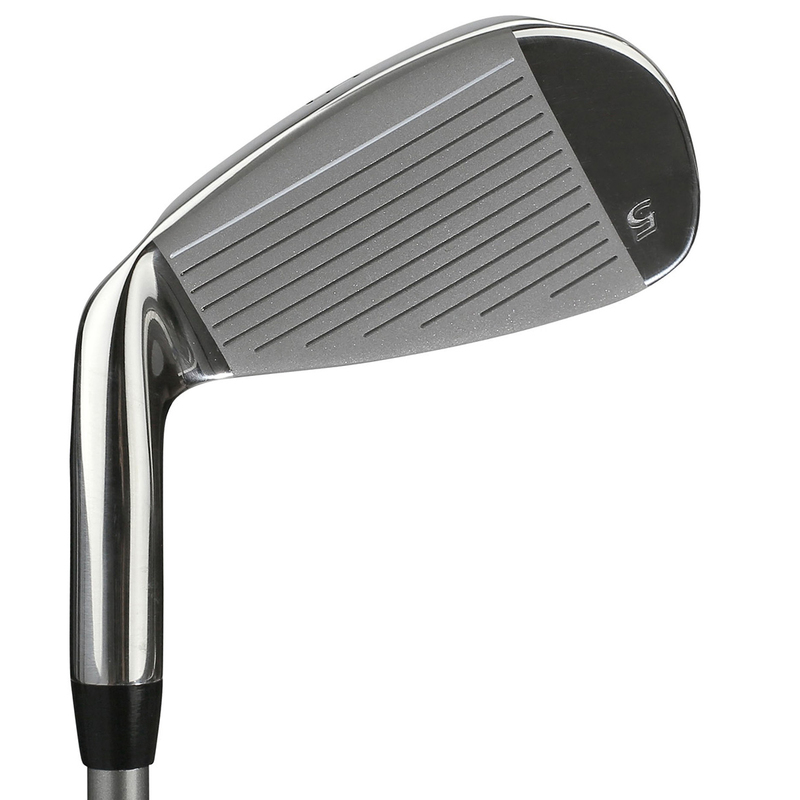 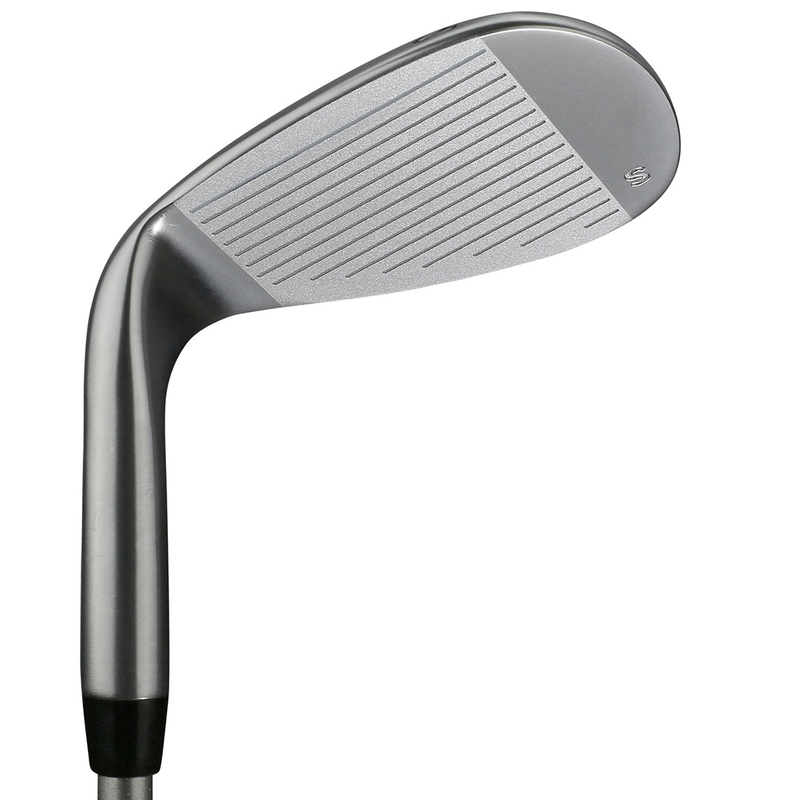 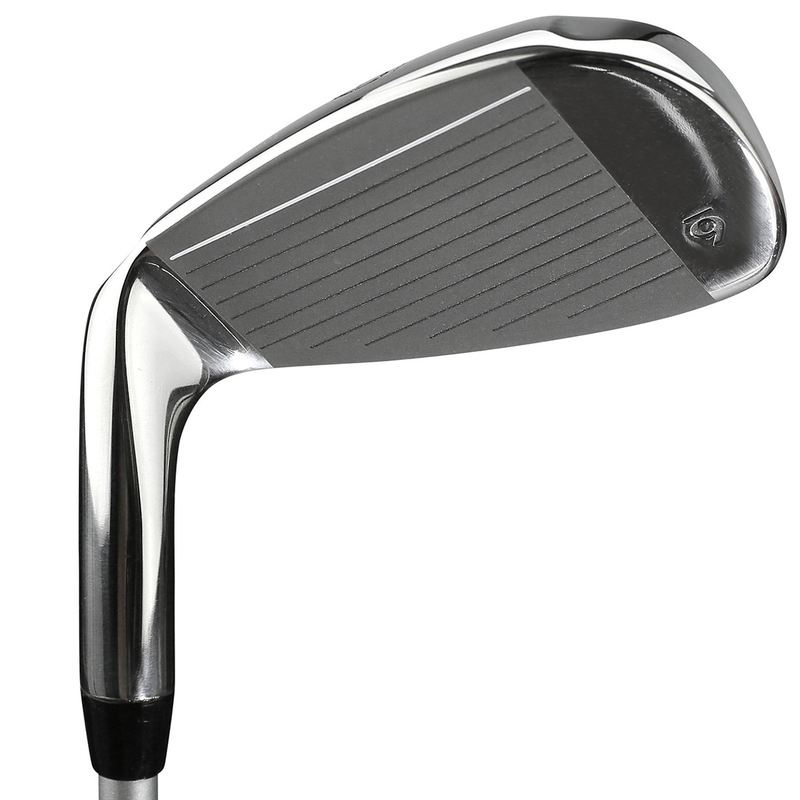 The head is also designed in such a way (with generous heel and toe weighting) that shots struck off-centre are forgiving.